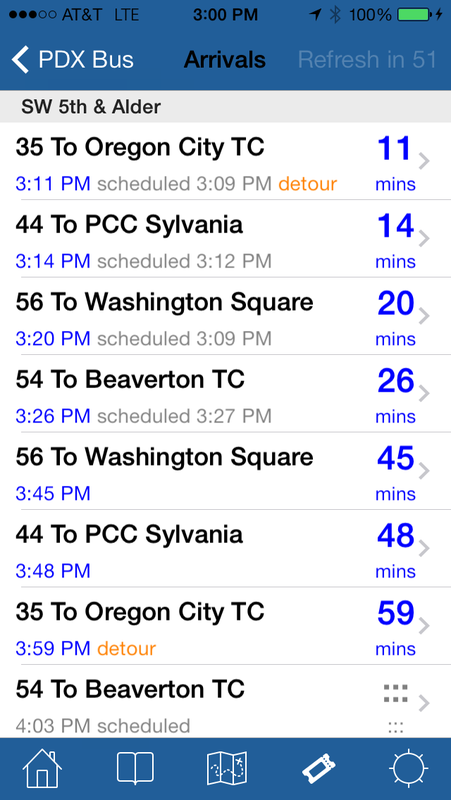 PDX Bus - a free Open Source iPhone app for Portland bus and train times: New version submitted; two more features are coming! New version submitted; two more features are coming! 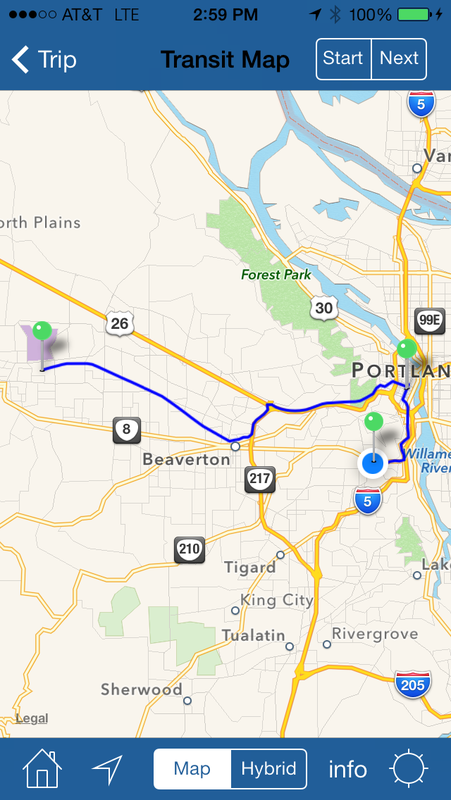 Fixed several bugs; improved stability. 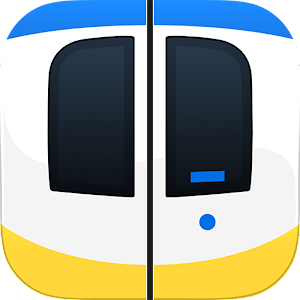 I have two more features I am working on: (1) a location based stop finder feature (2) the ability to display arrivals for multiple stops at a time. These will take a little longer, but I am excited by the feedback so far and so have several ideas on how I am going to do these features. Watch this space!